Blocked drains are never nice! 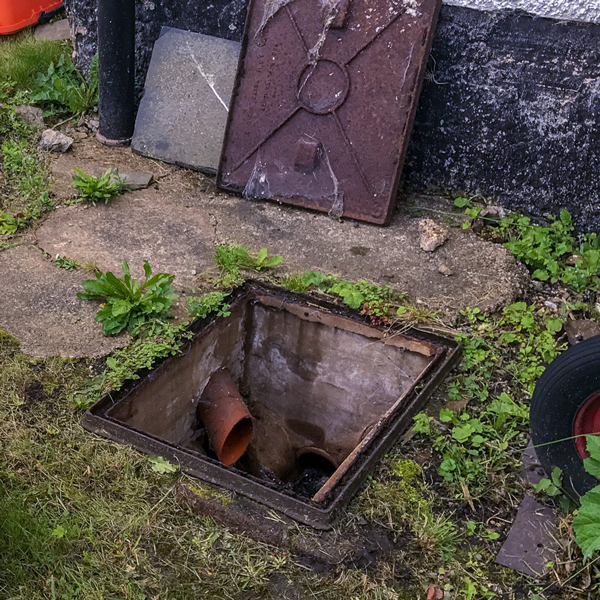 That's why we offer a call out service to clear the blockage and restore full flow to your drainage system as quickly as possible. We have all of the equipment needed on board and offer a fixed price service with no hidden extras. 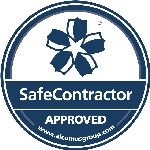 If the blocked drain is your responsibility, look no further for an accredited, experience honest, reliable, fast and recommended company. We have highly qualified engineers who can clear the blockage effectively and efficiently with the latest equipment in the industry. Our engineers carry out works to the highest safety standards, leaving our working areas clean and tidy on completion and our customers fully satisfied with our service. All domestic private blockages are cleared at a fixed cost, so you know where you stand prior to our arrival.